Abu Dhabi National Insurance Company (Adnic), a leading regional multi-line insurance provider for corporates and individuals, has announced that it has been awarded the ISO 10002:2018 certificate for complaints management. Adnic had received the certificate for adhering to the latest version of ISO 10002:2018 guidelines for complaints handling by its certification partner LRQA (Lloyds Registered Quality Assurance). Commenting on the achievement, Abdulla Al Nuaimi, the executive chief officer (Shared Services) said: "Customers are, and will always remain, at the heart of everything we do at Adnic and the 10002:2018 certificate is testament to our superior customer service." "We embrace international best practices when it comes to conducting our business, and that is the reason our customers have unshakeable faith in us." "This achievement, along with several others, is in line with our core objective of enhancing customer experience and customer service by resolving complaints quickly and effectively," he stated. The above comes on the heels of Insurance Authority (IA) award for best insurance company in handling complaints for the year 2018, and highlights Adnic’s consistent efforts to ensure impeccable customer service across the board. 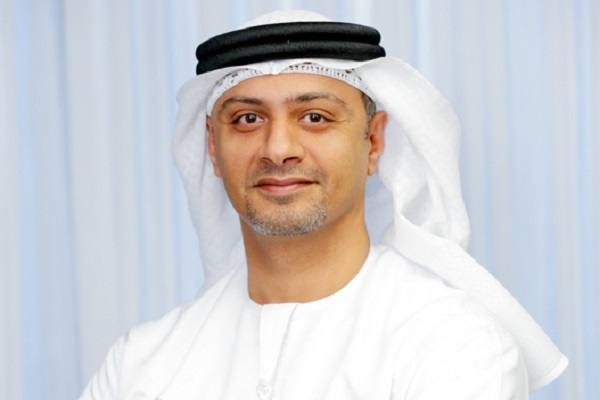 Al Nuaimi said: "We have received several recognitions over the years and we strive to provide our customers services and products that are designed to meet their needs and provide value for money." "And the ISO certification, is validation that our customer-centric strategy is the right one to pursue. We look forward to upping the ante and ensuring our clients get the best the market has to offer," added. The ISO 10002:2018 guidelines provides several salient benefits for the customers and is awarded on the basis of adherence to the guidelines set forth internationally, said the statement from Adnic.